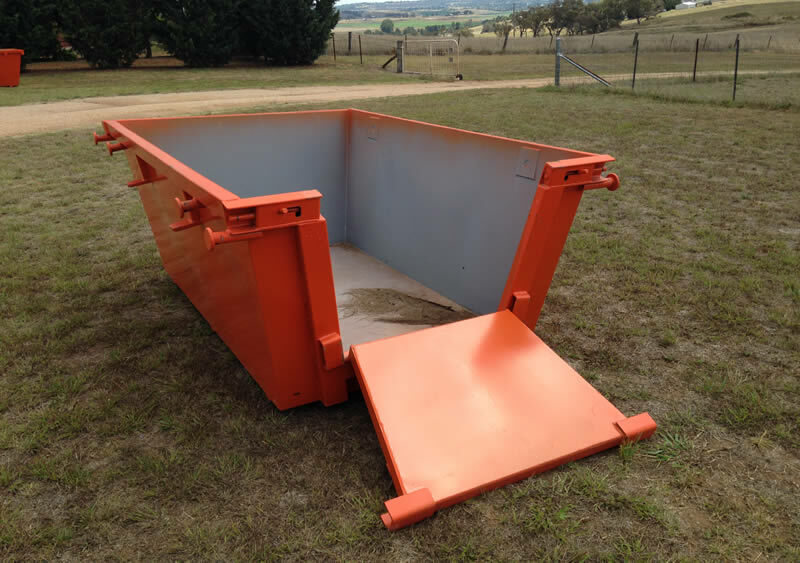 Looking for a skip bin in the Central West region of NSW? We aim to provide you with a friendly service as we are highly motivated, experienced and reliable. 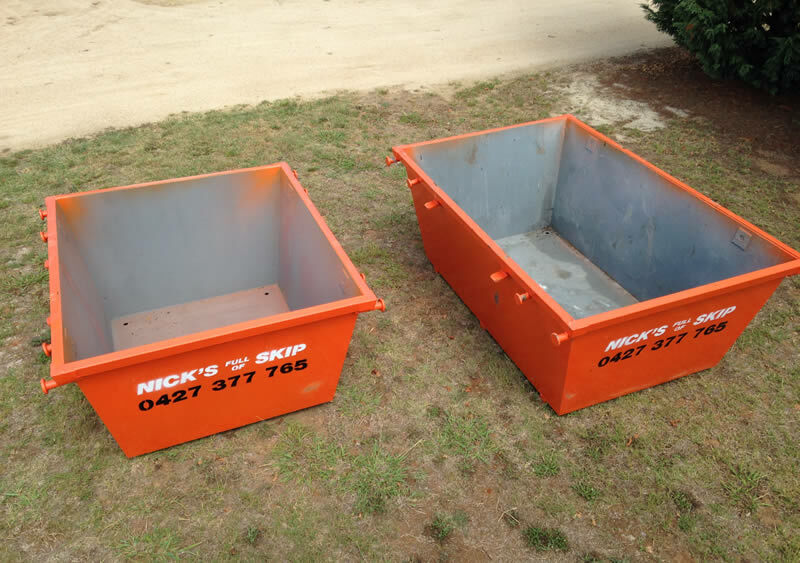 Looking for skip bins in Orange, Blayney, Oberon, Lithgow, Wallerawang, Portland and Bathurst, then Nick’s Full of Skip is near you! Be sure to follow us on Facebook to get special offers. We run a professional skip hire company helping you to dispose of your green waste, general waste, clean heavy waste and mixed heavy waste. Our team of experienced, reliable staff will ensure we drop off your bin on time as well as picking it up on time. We don’t mind driving to any of the areas listed above so please contact us if you are located in the central west. Our skip bins come in 4 sizes so please check with us to make sure you are hiring the correct bin. Sizes are 2m³, 3m³, 3m³ (with door) and 4m³. At Nick’s Full of Skip, we believe strongly in the environment and do our best to manage your waste by recycling and using ecological waste disposal safe practices. Our approach is to drop off a skip bin to you when you need it and pick it up when you are ready, we don’t charge extra costs for extended periods and are flexible in how long you can have the bin. We have all brand-new skip bins in bright orange colour, we think they look great and the best part is we have loads of them. Our investment in our skips in both quality and quantity ensures you get the best bins which are available to you when you need them most. Our 3 metre skip bin has an optional door, which provides you easy access when loading your bin. Something to think about when hiring a skip as you can easily walk into the bin via the doorway and then close it up when done loading. This makes for an easy process and better experience. We look forward to supplying you with all your skip bins needs in and around the central west.